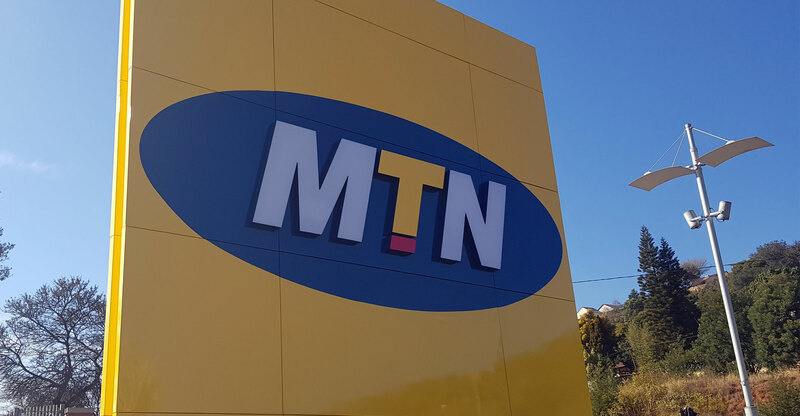 Nigerian lawmakers investigating allegations of illegal repatriation of almost US$14bn by MTN Group’s local unit have found the company hadn’t violated the law. There were no “proofs of collusion to contravene the foreign exchange laws”, a senate investigative committee said in its report released on Wednesday in the capital, Abuja. “There was evidence of massive capital outflow but that alone is not conclusive that a crime has been committed,” it said. The legislators asked the Central Bank of Nigeria to take measures against Stanbic IBTC Nigeria “for improper documentations” regarding capital repatriation and loan repayments, adding that steps should be taken to tighten the foreign-exchange laws to deal with known deficiencies. Dino Melaye, a senator, more than a year ago accused Africa’s biggest mobile-phone company by sales of illegally repatriating $13.9bn over a decade starting in 2006, triggering the investigation. MTN Nigeria spokesman Funso Aina said he couldn’t immediately comment when contacted by phone. Stanbic IBTC is aware of the senate’s statement and is “awaiting formal communication from the relevant committee,” the lender said in an e-mailed response. MTN Nigeria was fined $1bn by the Nigerian Communications Commission last year for missing a deadline to disconnect about five million subscribers in a security crackdown. Nigeria is MTN’s biggest market, with more than 50m customers.